The Mark II was superficially identical to the Mark I. The Army had already declared that the Mark I was still insufficiently developed for use. Therefore, orders for the Mark II were first placed in July 1917. It was to be a simple, limited upgrade, but since the development of better models would take some time, the Mark II was retained as a stopgap and for training units only. There was (and still is) a controversy about whether their construction used mild (unhardened) steel or not, due to their planned use, since the beginning, as training tanks. Some doubt was cast on this claim in early 1917. Debates still rage, despite the fact that 20 males were sent in France to beef-up depleted units and to fight, and it is dubious these had been reconstructed in the meantime, either at home or in France with regular hardened steel. The Mark IIs were delivered from December 1916 to January 1917 by Foster & Co and Metropolitan (25 males and 25 females in all). The males still had the “long barrel” naval gun and all shared the heavy barbette model. The females had four (two per side) Vickers water-cooled 0.303 cal. (7.62 mm) machine guns. Captured Tank Mark II no. 799, near Arras, on 11 April 1917. The Mark IIs were essentially similar to the Mark I, with one of the few actual differences being the slightly narrower central section, meant to allow the use of wider tracks. However, this never came to be. Five Mark IIs were used in experiments with improved powerplants and transmissions. An open competition provided the opportunity for many firms to improve the design. Comparative demonstrations were held in March 1917 on a realistic testing ground, but only three Mark IIs completed, together with the “Mother”, refitted with a Daimler petrol-electric system. Wilson’s epicyclic gear system replaced the secondary gear and proved to clearly be superior. 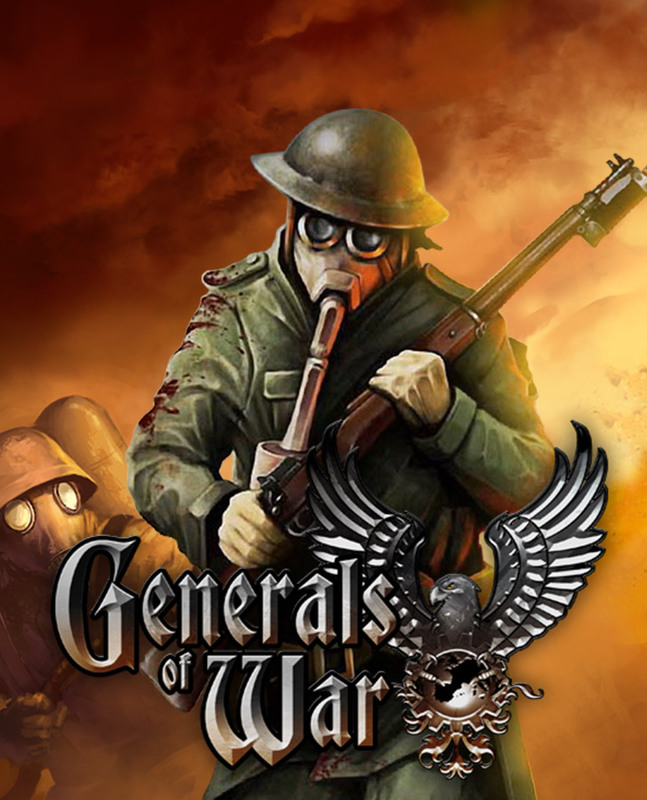 As a result, it became standard in later designs. Twenty were shipped to France and twenty-five remained at the training ground at Wool, Dorset in Britain. The remaining five males were kept as testing vehicles. Since the Mark IV had not arrived by early 1917, it was decided to ship the twenty-five training vehicles remaining in Great Britain to France. They joined twenty other Mark IIs and fifteen Mark Is at the Battle of Arras in April 1917. Their armor proved vulnerable (as was that of the Mark Is) to the armor-piercing machine gun ammunition used by the Germans. The Flying Scotsman at Bovington. The female Mark IIs also had a fatal flaw for its crew. The hatch in the back of the sponsons, which was used to access and escape the vehicle, was quite small and, when the petrol tanks (located at the front) caught fire, not all of the crew made it. There was also an additional hatch above the driver’s compartment, and another one in the back, which were not large, nor easier to access. Surviving Mark IIs were used as supply tanks until the end of the war. 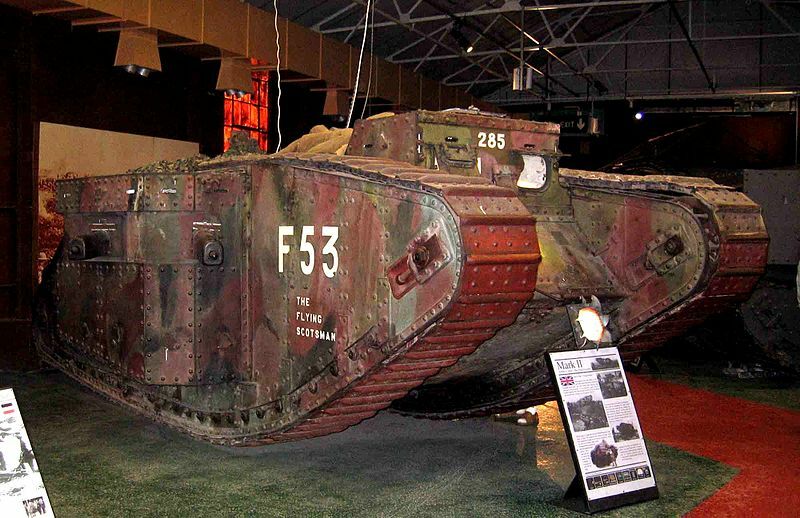 As of today, the sole surviving Mark II on record is a female, F53, famously named “The Flying Scotsman”, displayed in static mode at the Bovington Tank Museum, showing battle damage sustained at the Battle of Arras in April 1917. Another one was reconstituted from surviving parts (from no. 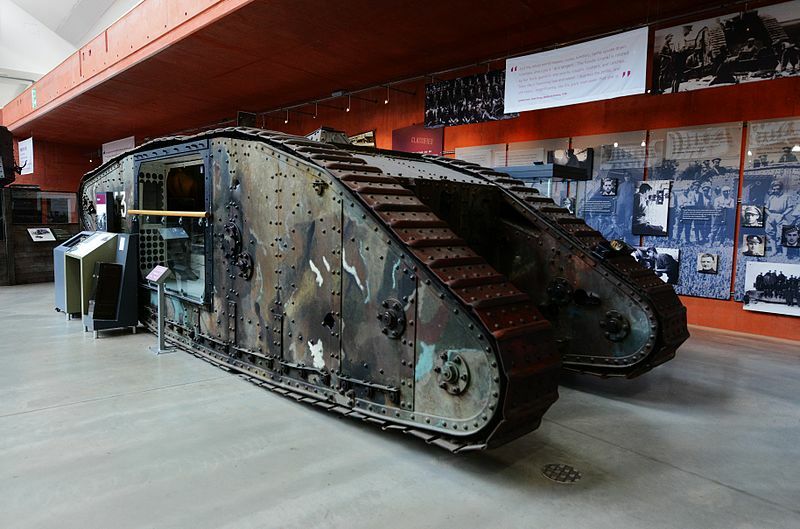 799), which can be seen at the Musée Jean et Denise Letaille, Bullecourt (Artois, France). Tank Mark II “The Flying Scotsman”, now in Bovington, as it was painted when it was sent to France, battle of Arras, April 1917. Most were knocked out relatively easily by German troops already trained and equipped with the “K” armor-piercing rifle bullets. Mark II Male tank No.788 called Lusitania. It was named after the sinking of the Cunard ocean liner RMS Lusitania occurred on Friday, 7 May 1915 during the First World War. 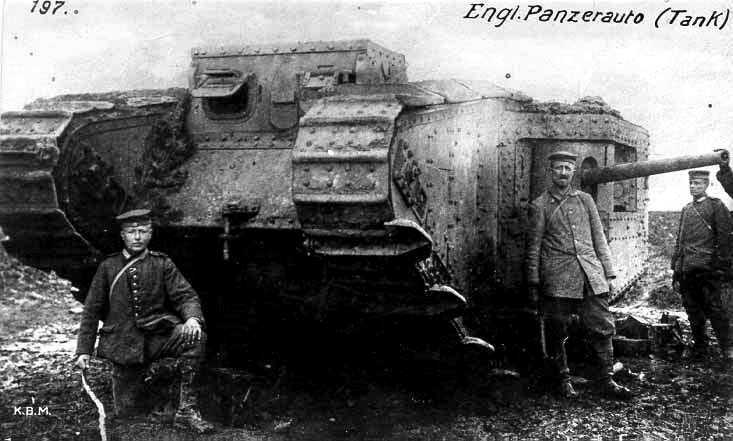 On 24th March 1917, this tank was part of C Battalion, 9th Company and moved by train to Montenescourt. It was given the unit number C47. On 8th April 1917, it was photographed moving up through the city of Arras. On the 9th April 1917, it was under the command of Lieutenant C.F. Webber, Attached to VI Corps. It suffered a mechanical failure and broke down. The crew had to abandon it but it was later recovered. On the 10th April 1917 ( C47 – 9/C – VI Corps), it was accidentally destroyed by a British artillery shell. 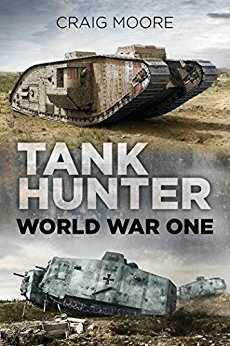 Mark II tank No.790 was stuck in a captured German gun pit at Arras. Notice the long barrel of the early 6 pdr gun and the cheese shaped triangular observation cabin at the back. It was penetrated by AP machine-gun ammo; 1 crew member killed, 3 wounded.